Bootloaders in general had a tough day today – or should I say the security departments behind them. 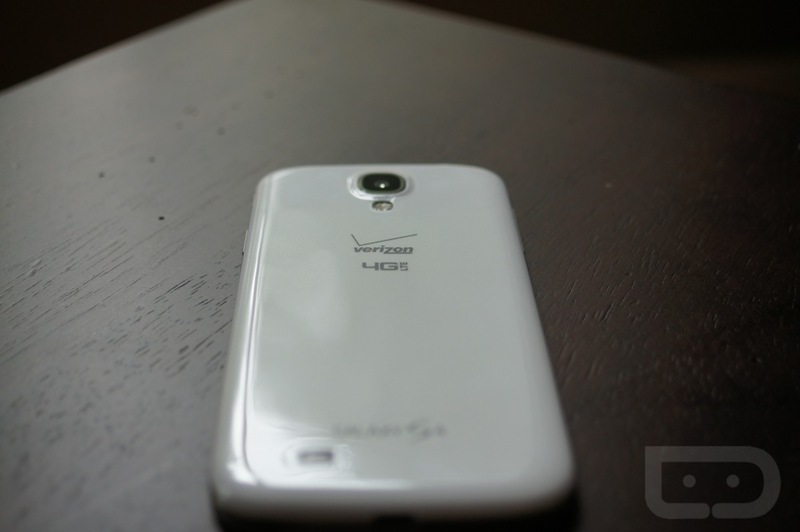 Dan Rosenberg went ahead and published “Loki,” his tool for helping developers flash custom kernels and recoveries on the Galaxy S4 variants of Verizon and AT&T. 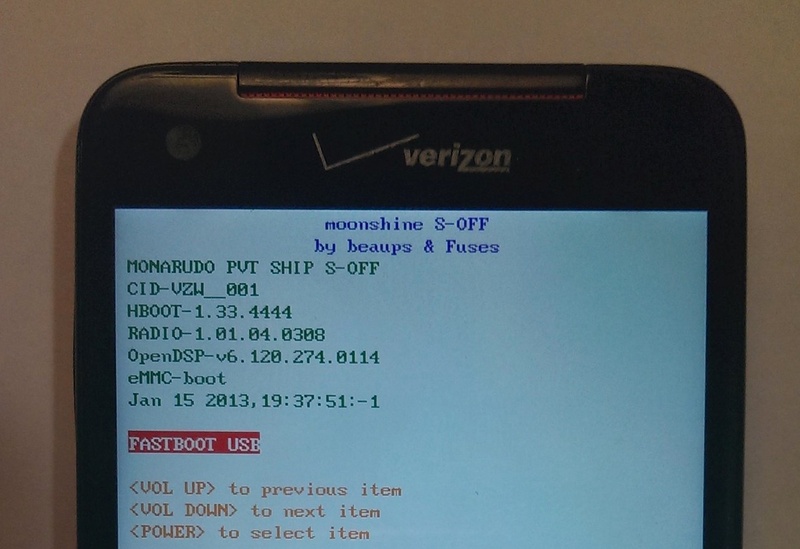 It’s not a full bootloader unlock tool (“bootloader itself is untouched”) like we saw with a handful of Motorola devices, but it is a positive sign for the dev crowd. There isn’t a tool that can be used to do anything at this time – you’ll instead have to wait for your favorite ROM dev to use Loki in their next release. On a related note, the long-standing S-OFF battle for the DROID DNA has apparently come to an end. Devs beaups and Fuses posted the image below, which is a DNA with S-OFF that was not acquired by using JTAG or any of the other unattainable methods previously mentioned over the last few months. They haven’t released their method yet, so we are all waiting in limbo for the magic to be presented. Congrats, though, DNA owners.